Infertility will be the third most serious health condition after cancer and cardiovascular diseases this century. For approximately 11 million American couples — infertility is a heart wrenching reality. Infertility Awareness Week offers a time to evaluate the struggles couples endure and highlights the harsh reality that solutions like in vitro fertilization (IVF), intrauterine insemination or surrogacy arrangements are extremely expensive. 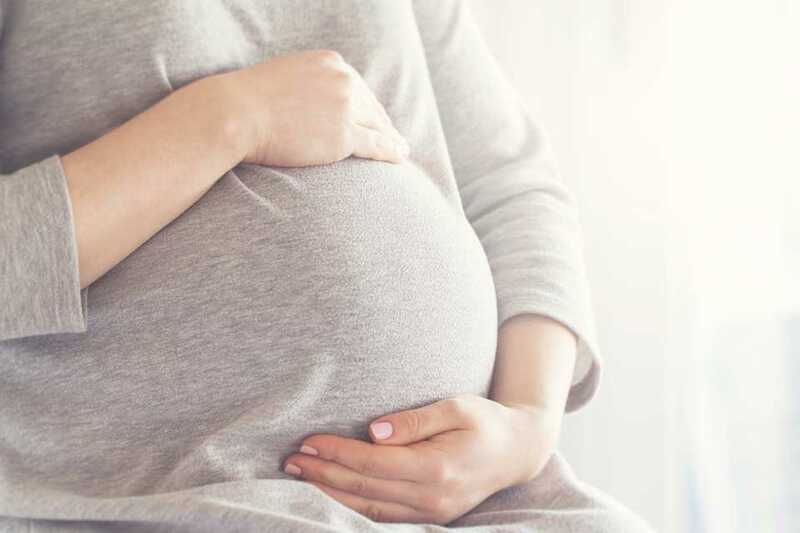 Paul Miller, a Reproductive Endocrinology Specialist with Greenville Health System's Fertility Center of the Carolinas stated, “Infertility is actually more common than many people think. They are not alone. 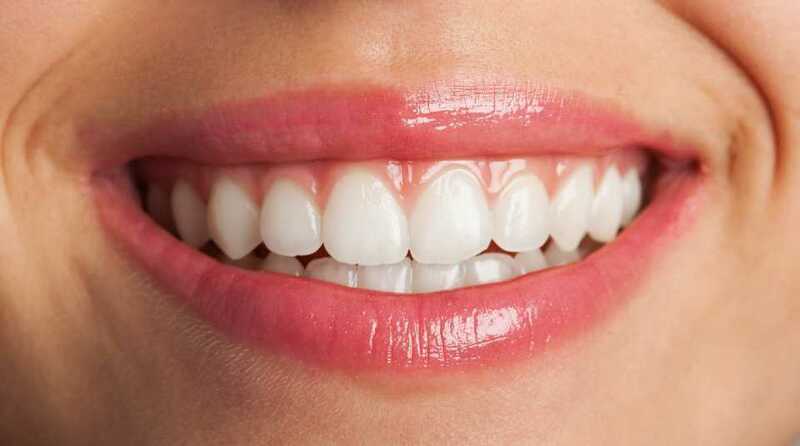 Fifteen percent of couples, after a year's worth of trying, still have not conceived." The World Health Organization estimates show that in 2010 48.5 million couples worldwide were unable to have a baby after trying for five years. Professor Robert Norman from the Robinson Institute in Adelaide says indicated that an estimated 40 million people in China alone each year experience infertility due to factors such as couples marrying later in life, growing urbanization and associated stress levels, work pressures and environmental. 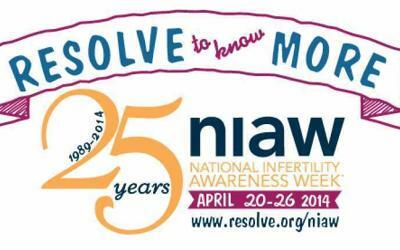 The National Infertility Association (NIAW) will recognize the twenty-fifth Anniversary of National Infertility Awareness Week®, April 20 through April 26, joining millions of women and men fighting the disease of infertility, healthcare professionals, psychologists, and other thought leaders to promote greater awareness about infertility. This dedicated and whole-hearted week addresses the public health issue by providing community to women and men, connecting them with others who can help, empowering them to find resolution and giving voice to their demands for access to all family building options. -- Approximately one-third of infertility is attributed to the female partner, one-third attributed to the male partner and one-third is caused by a combination of problems in both partners or, is unexplained. 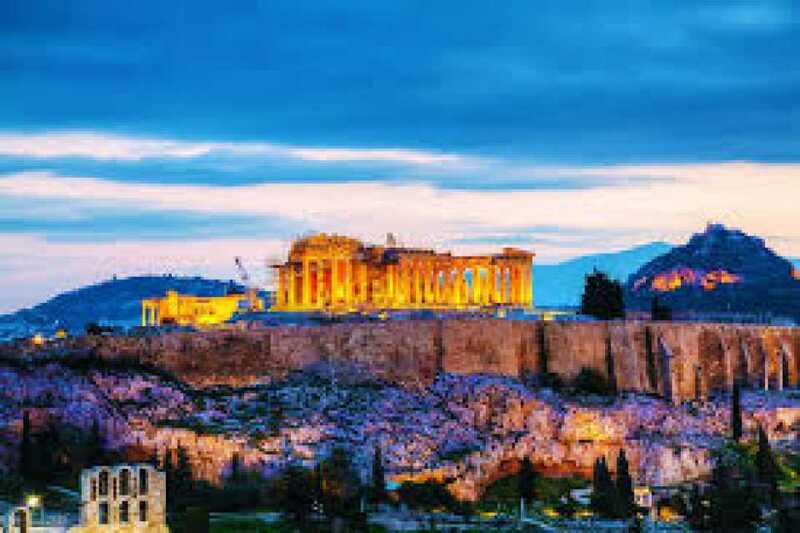 -- Fifteen states have passed laws requiring that insurance policies cover some level of infertility treatment: Arkansas, California, Connecticut, Hawaii, Illinois, Louisiana, Maryland, Massachusetts, Montana, New Jersey, New York, Ohio, Rhode Island, Texas and West Virginia. 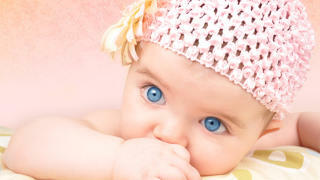 -- The Affordable Care Act (ACA) does not require coverage for infertility treatments. Those states with an infertility mandate that covers IVF may have chosen an Essential Health Benefits (EHB) benchmark plan that includes the IVF mandate. The EHB impacts the individual and small group markets only in each state. 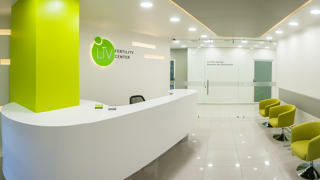 To learn more, explore the top fertility clinics in the USA, Mexico, Spain, Georgia, and Cyprus — who offer expert teams of IVF specialists, the latest IVF treatments, and affordable solutions to help couples on their journey to parenthood.